Three Generations of Women is a story of the horrors of moving back in with your mum in your 30s, of finally appreciating the best piece of advice your grandmother ever gave you and of extraordinary family secrets held across the generations. The full production toured for the first time in Spring 2016. 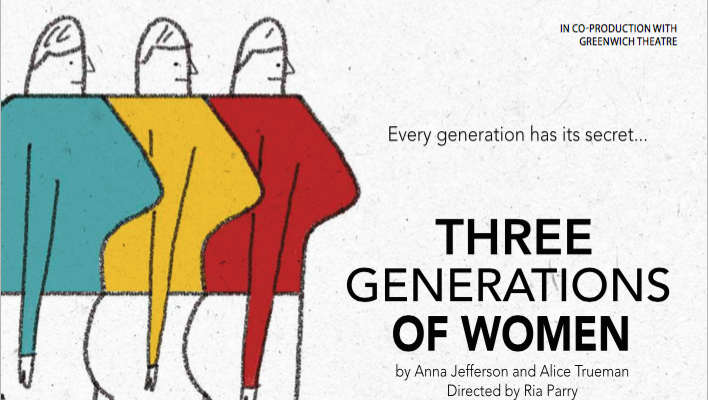 Three Generations of Women is a pure delight, a well performed and expertly devised masterpiece, which will move even the most hardened. What was the best piece of advice your mother ever gave you? 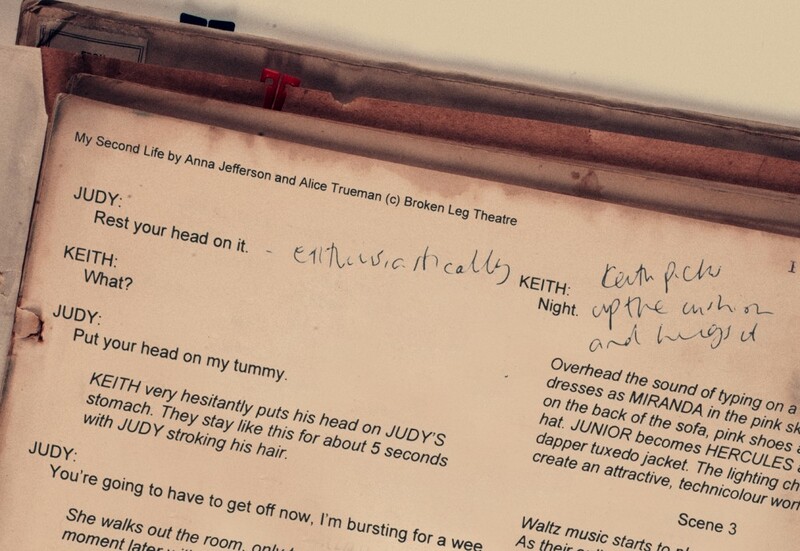 All stories will remain anonymous, however contributions might be produced, or part thereof, for use by Broken Leg Theatre in performances, and in publications related to the project. By submitting an answer you agree to allow the Three Generations of Women project to use the content under the Creative Commons Attribution. Broken Leg Theatre is currently working in co-production with Greenwich Theatre, and with support from Arts Council England, the Balcombe Charitable Trust, and the Unity Theatre Trust, as well as lots of support from individuals through indiegogo. BLT Angels include: Dave Roche, Lucy Roche-Jefferson, Sue Scott, Gary Trueman, Liz Jefferson, Oonagh Kearney, David Moore, Paul Trueman, Evy Samuelsson, ‘artsugg’, Louise White, Robert Glozier, ‘adaltas’, Paul Burgess, Josie Melia, Laurence Davies, Hannah Rogers, Georgia Barrington, Julie, Cindy Difford, Claire Hayward and Hannah Jones, who all donated generously to the project via our ongoing crowdfunding campaign. During its research phase, Three Generations of Women was supported in-kind by Greenwich Theatre, Leeds City Council and The Marlborough Theatre, Brighton. Broken Leg Theatre’s co-directors and writers, Anna Jefferson and Alice Trueman, toured the country speaking to women of all different demographics about their experiences of growing up in Britain. The research process received wide press coverage collated on our blog, and a piece in the Independent on Sunday. Stay up-to-date with our news via our mailing list, our blog, Twitter and Facebook, and indiegogo campaign.